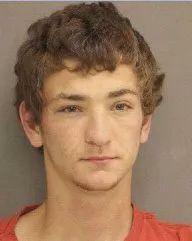 "This is probably one of the worst domestic violence incidents I ve seen in quite a while," said Ascension Parish Sheriff Bobby Webre. "My family met him last weekend at a birthday party and didn t get good vibes from him," Crystal DeYoung, Billy Ernest s sister, told the Associated Press news agency. The Ernests neighbor, Charlene Bordelon, said the two youngest children in the Ernest family ran to her home early Saturday asking for help after the shooting. 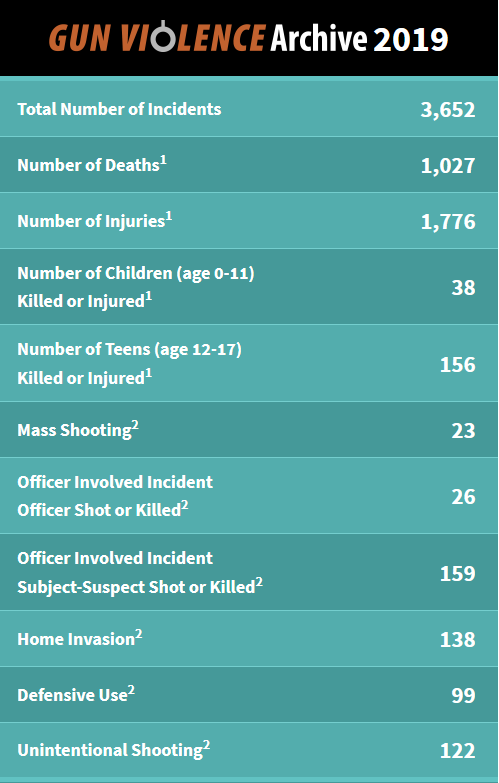 Bordelon said the two children, both under 8 years old, were home at the time of the shooting but were not injured. Bordelon called 911 after the children told her that their father, brother and sister were dead. 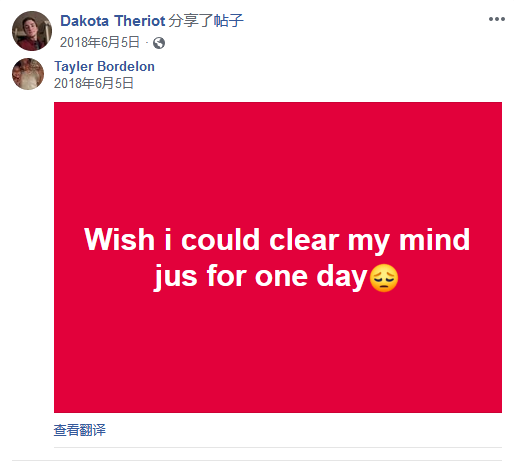 A Facebook page that appears to belong to Theriot shared a post in June saying wish i could clear my mind jus for one day (sic) with a sad face emoji. 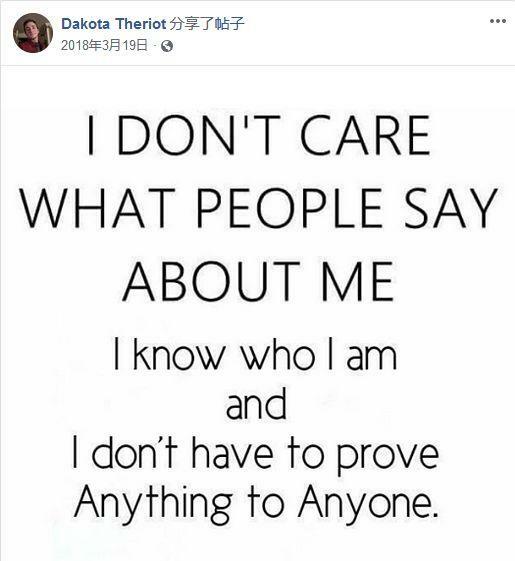 Another shared post says, I don t care what people say about me I know who I am and I don t have to prove anything to anyone.